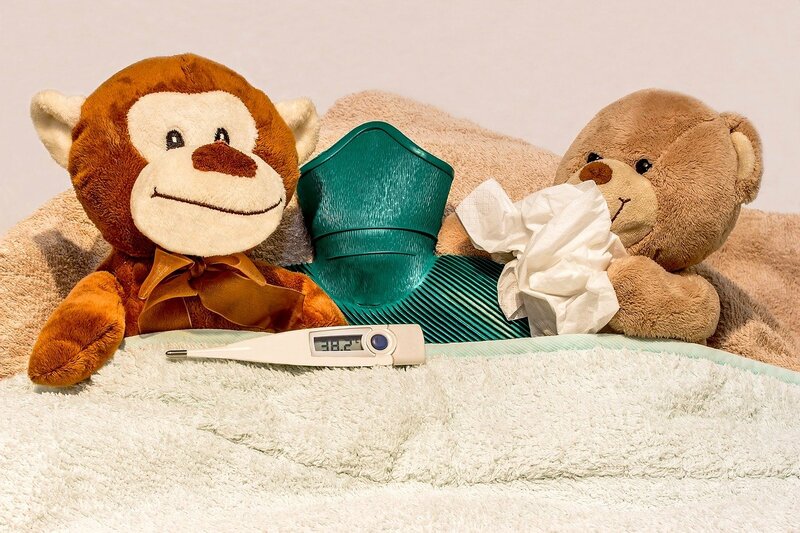 When you have a cold you can feel absolutely terrible, and it can make your work and home life suffer. The problem is, there are no absolute cures for this virus; often you simply need to wait it out. 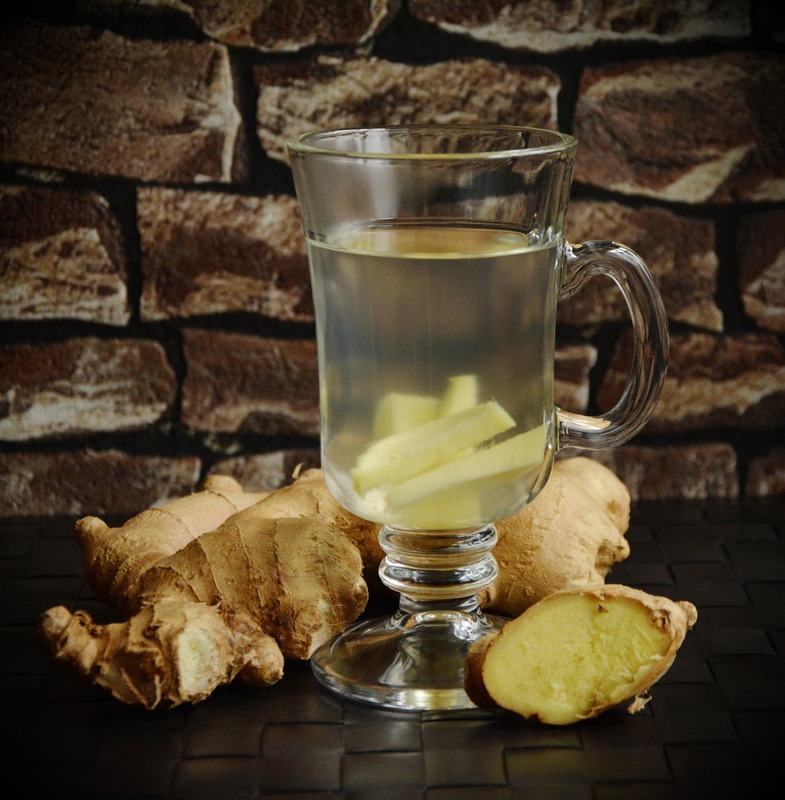 If you are feeling all stuffed up, hot ginger tea can ease the pressure for a while. It tastes good with a nice spicy kick, so as medicine goes, it’s not so bad. Because it contains capsaicin and piperine, both of which have healing properties, you can feel better almost right away. Plus there is gingerol, a compound that reduces inflammation of the mucous membranes in the nose, making you feel less bunged up. If you thought eating creamy chicken and noodles to cure a cold was an old wives’ tale, it’s time to think again. It actually does work. 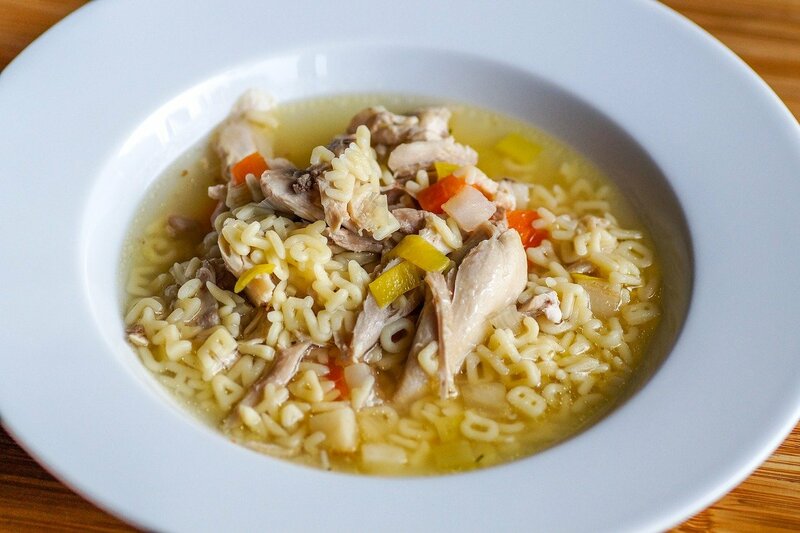 Chicken soup is full of essential nutrients that can boost the immune system. The vegetables speed up recovery and fight of viruses and the chicken broth clears the nasal passages and provides hydration. The noodles work to make you feel full and satisfied, thereby making you more relaxed so your body can work better. Another way to recover as much as possible from a cold is to use steam. There are many ways to inhale steam such as enjoying a good cup of tea (perhaps ginger tea as mentioned above) and breathing in the steam as you drink, or having a hot shower and letting the room steam up around you. You can also fill a bowl with hot water and add some drops of essential oils like peppermint, tea tree, or eucalyptus. Put a cloth over the bowl of water and put your head under the cloth. Breathe in deeply and you’ll feel a lot better. If you find that your breathing is really affected by your cold you can try a chest salve to ease congestion. It’s easy to make, so even if you’re feeling totally under the weather you can still do it. You’ll need coconut oil, peppermint essential oil, and something to put it in (an airtight container). Melt the coconut oil down then remove from the heat. As it is cooling, add in the peppermint oil, stir it all round, then leave it to set in the airtight container. When it’s cooled and set, you can rub it on your chest to ease congestion. A hot water bottle can be your best friend when you have a cold. Fill the hot water bottle up so that there is an inch or so or air at the top. That way it’s a little softer and more comfortable to use. Lie in bed and place the hot water bottle on your chest or between your shoulder blades (whatever is more comfortable). This should help to ease the congestion but it will also make you better able to sleep. Do you use any natural ways to help you feel better when you’re sick?